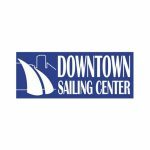 Hudson River Community Sailing works locally in New York City to provide experiential learning opportunities to underserved New York City youth through sailing and marine education. 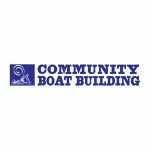 Under this grant, Hudson River Community Sailing will implement the Hudson Estuary Litter Prevention marine debris education program. The program seeks to educate and empower high school students enrolled in their Sail Academy after-school program in marine debris education, collection, and prevention work.